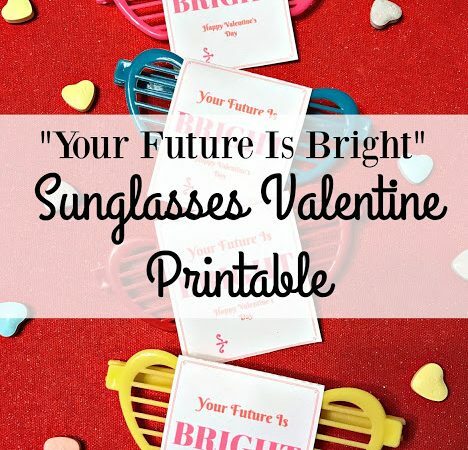 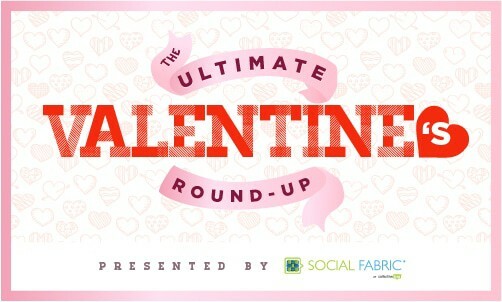 Top 10 #Printable Easy Valentines Treat Ideas! 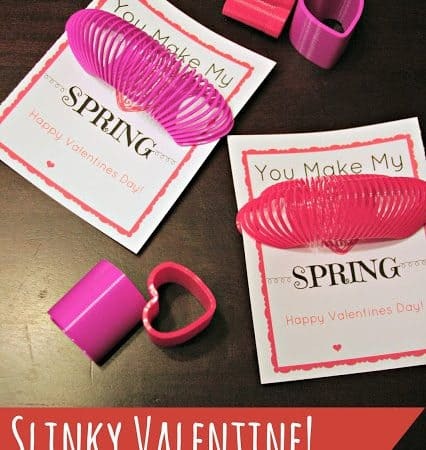 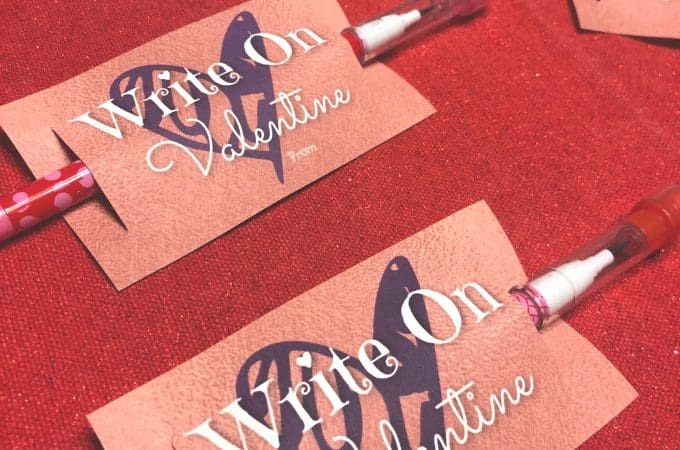 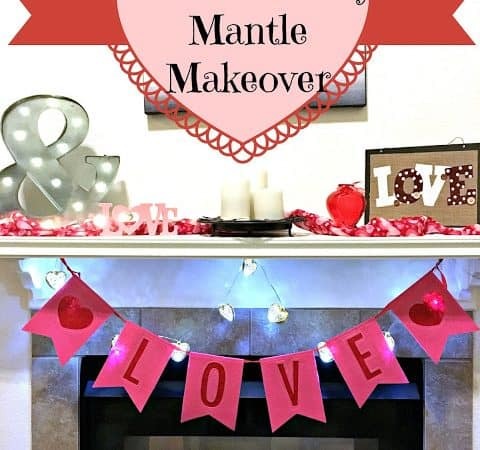 I don’t know about you, but last night, I totally realized that I needed to get my stuff together and make sure I had my little man’s Valentines goodies ready to go for his class party on Thursday! 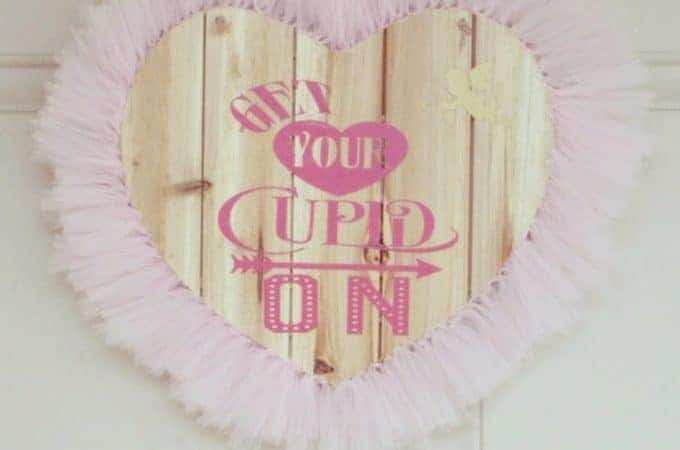 I already had my plan, but now it is time to put that plan into action tonight…. 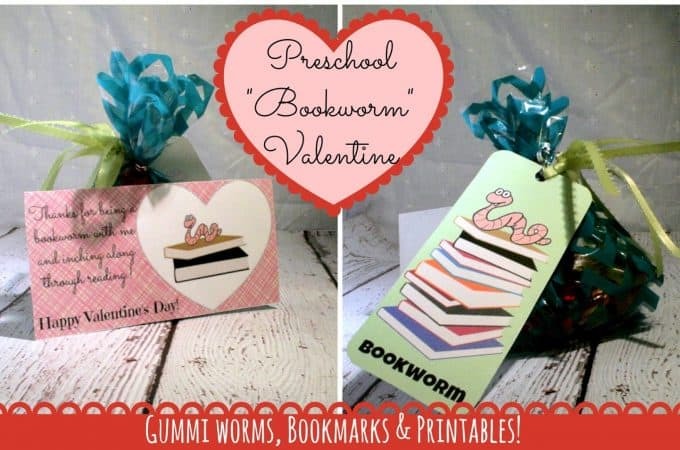 Preschool DIY “Bookworm” Valentines #Printables!